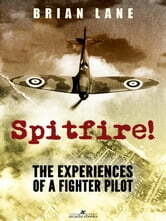 Lane was the author of Spitfire!, originally published in 1942 under the pseudonym B.J. Ellan. 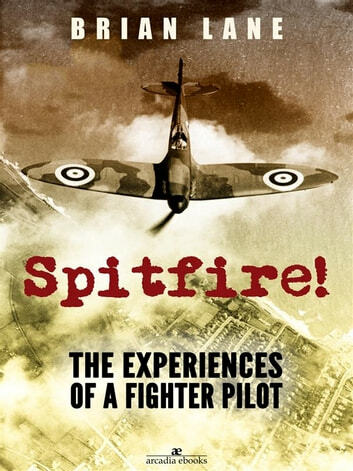 The book is a first hand account of his experiences as a front line Spitfire pilot and is one of only a few contemporaneous autobiographical accounts of the life of a Battle of Britain Spitfire pilot.